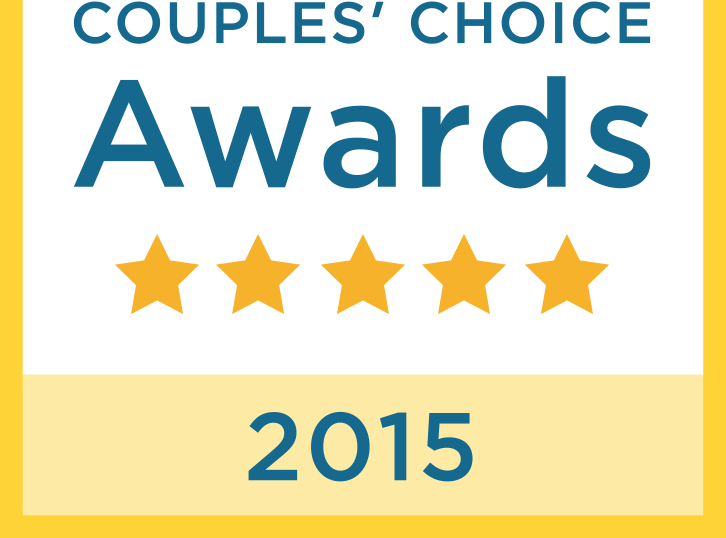 You guys, I am so proud to announce that I have been awarded a Wedding Wire Couples’ Choice Award for 2015 ! In the words of Wedding Wire, “The WeddingWire Couples’ Choice Awards® recipients represent the top five percent of wedding professionals within the WeddingWire Network who demonstrate excellence in quality, service, responsiveness and professionalism.” Isn’t that cool? I am so proud to have worked with many amazing couples of the years and to receive glowing reviews and referrals from all of them. Thank you for your support and accolades that helped me gain this recognition for how I run my business. This year is my 6th year in business and I have photographed over 100 weddings since I graduated from photography school in 2009. Every wedding is an adventure; every client is a friend; every vendor is an essential teammate. 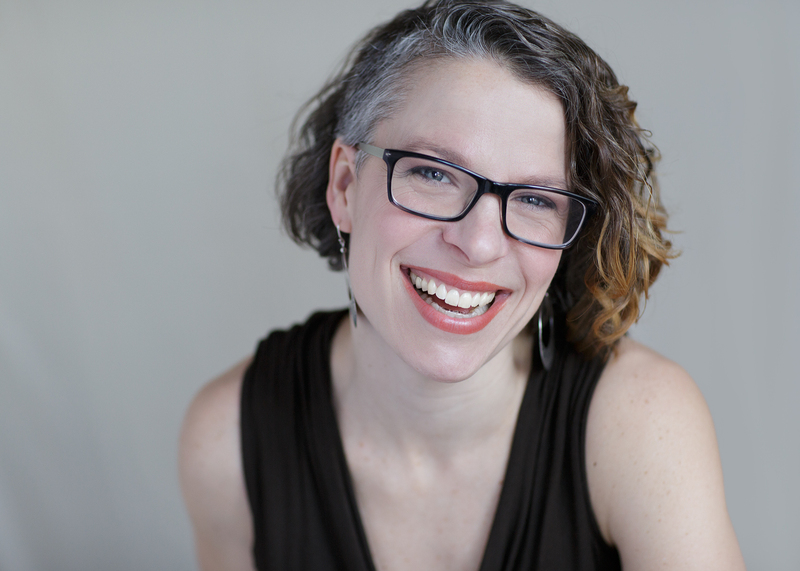 I will continue to strive for authenticity, beauty, and honesty in my photography and in my business. I am so excited for what 2015 has to bring!